If there was only one word to describe Pioneer DJ&apos;s year, it would be massive. 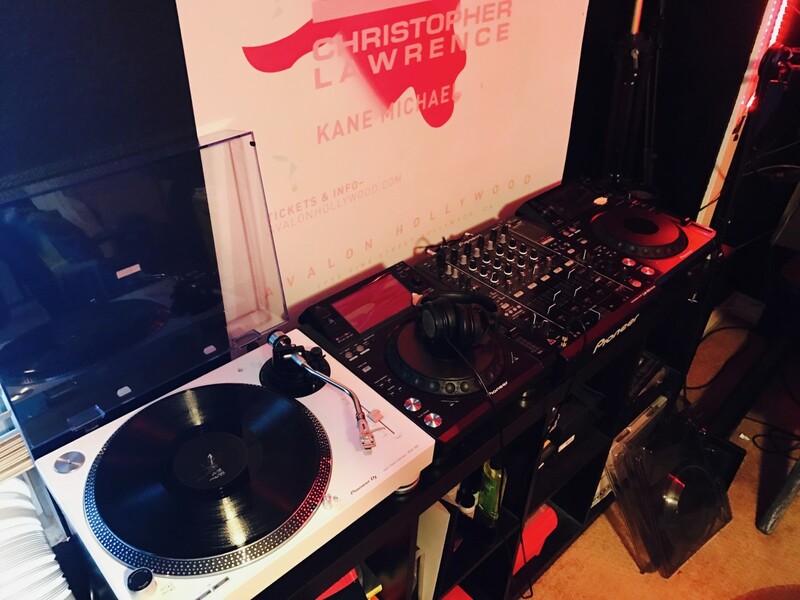 This year has seen the industry and club leader announce and release quite a few different products, from all in one audio and video controllers to the tour series CDJ & DJM, and then recently full Traktor Pro compatibility and integration. One of this year&apos;s more interesting releases has been a new turntable geared towards budget vinyl DJs and analogue enthusiasts. With the vinyl market seeing massive growth in recent years, the cost-effective turntable has become a hot item to manufacturers and users alike. 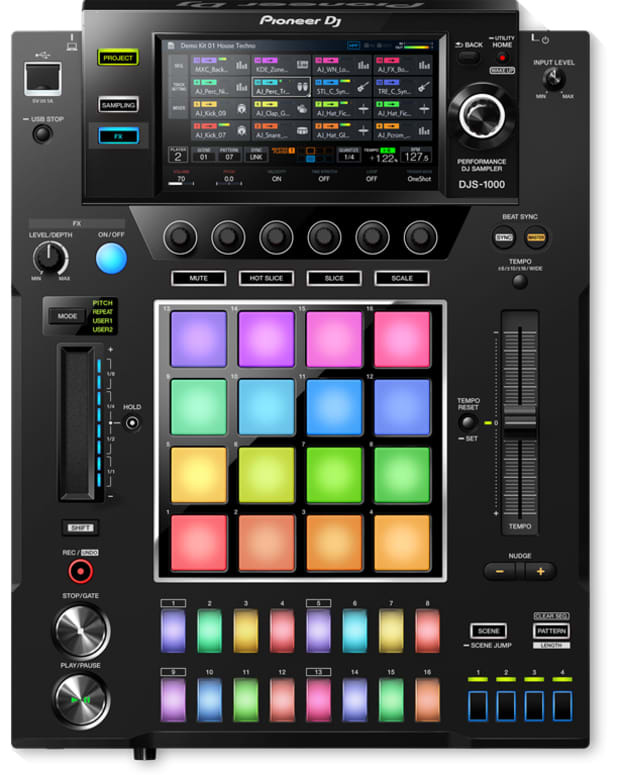 Enter the PLX-500, the little brother to Pioneer DJ&apos;s flagship PLX-1000. 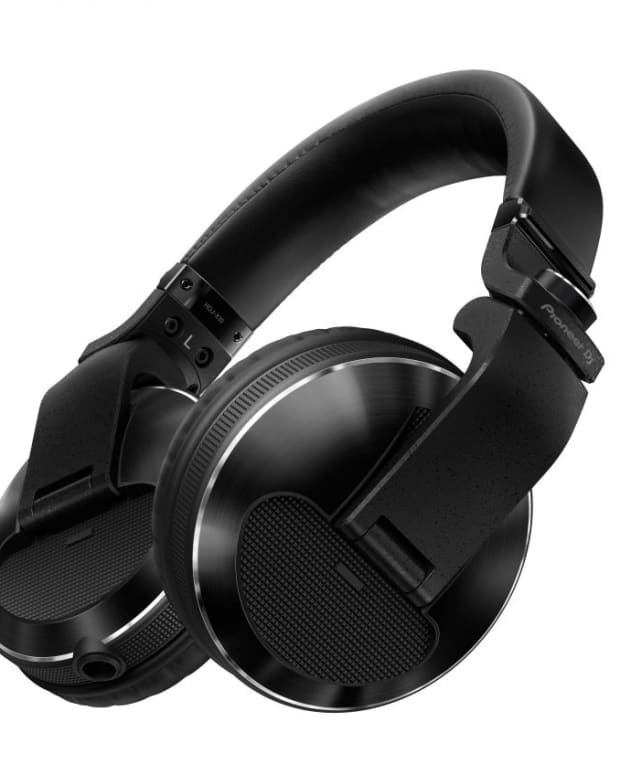 Where the PLX-1000 is part of the premium segment of Pioneer&apos;s products, the 500 fits into the more entry-level market. Admittedly, when learning about the new table, I was a bit weary of the quality the company would put into it, but after finally getting my hands on one, such thoughts quickly disappeared. 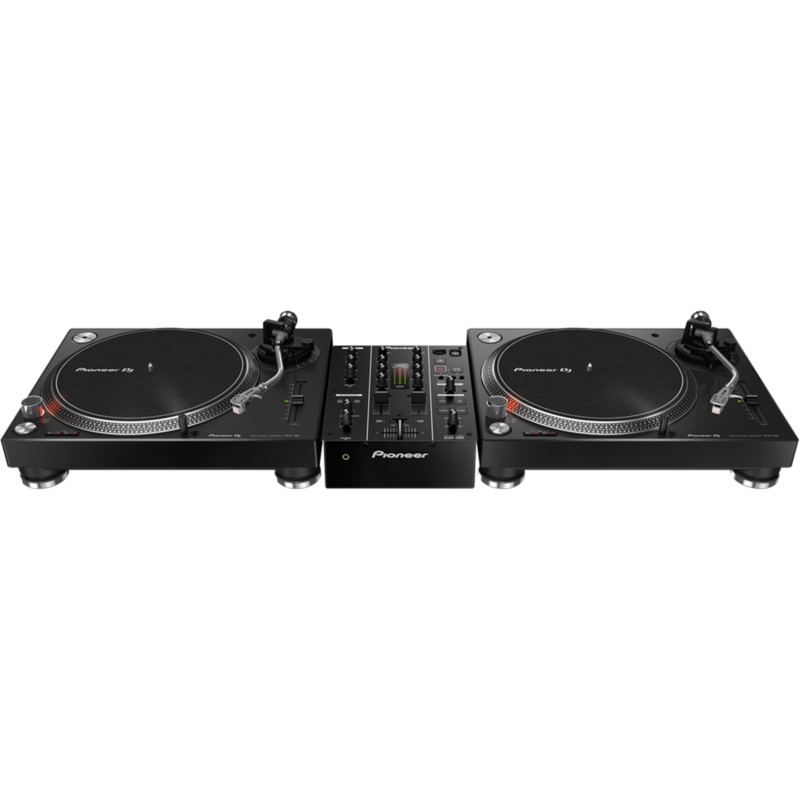 The 500 takes many of the 1000&apos;s features, such as a high-torque direct drive, and takes the table even further with its USB and Rekordbox technology - and, to top it all off, it comes in black and white. Without further ado, let&apos;s dive into it. First, the build. Again, when first reading about the new PLX, I was curious about where Pioneer drew the line between cost and quality, as some of their other entry-level controllers can feel a bit cheap, as do those of most other companies - but fortunately not the 500. While the 1000 has a zinc top, the 500 is made of a very hard resin, and feels extremely sturdy. The 500 contains the same high-torque direct drive system as the 1000, and the pitch feels nice and smooth. All of the 500&apos;s components feel equally as sturdy, and the layout is nearly identical to that of a 1200, save the actual start/stop button being round instead of a rectangle. Next, the look. The demo unit I received was white, and while I&apos;m personally an all-black type of person, the white is actually quite nice. It adds a clean yet understated presence to my setup. The PLX with the rest of my studio setup. Where the PLX-500 is a fairly standard with its layout, what separates it from the competitors, and even the 1000, is what&apos;s inside the box. Pioneer DJ&apos;s intention with this turntable was to appeal to those listeners and DJs who are just getting into vinyl, and while actually playing a record isn&apos;t difficult, the casual users might have a hard time figuring out details such as acquiring new needles or cartridges, or even a dust cover. To fix this, Pioneer has included all the goodies one needs to get started, and protect their investment. 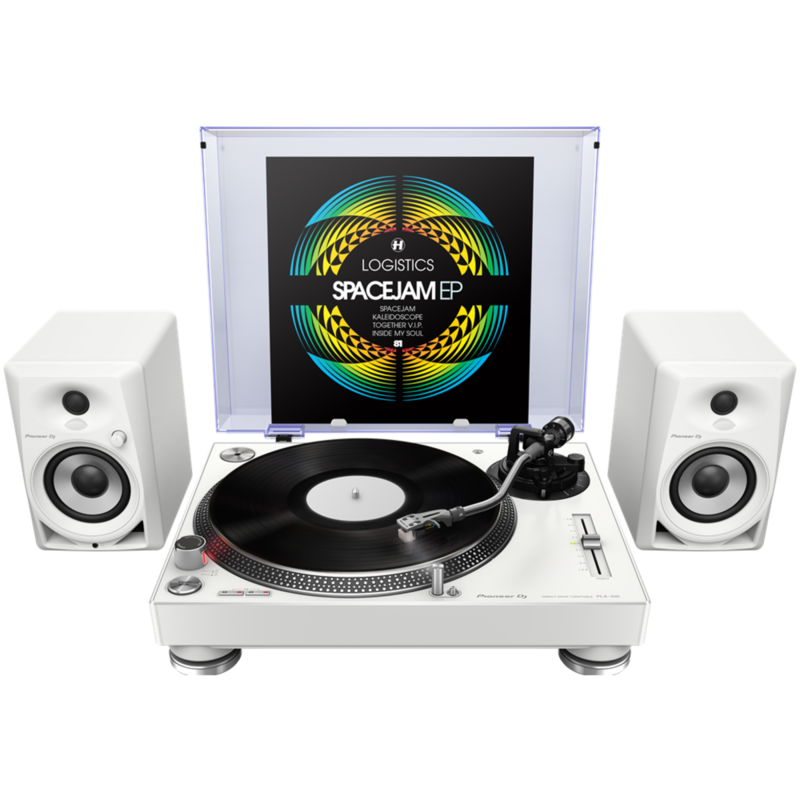 Such accessories include a dust cover with jacket stand, a slipmat, and a silver edition PC-HS01-S headshell (cartridge and stylus included). A very small yet cool feature in the dust cover, is the little tabs that allow you to display your sleeves. These are all fantastic features to have, but what really makes this turntable a winner is the built in Rekordbox recording technology. 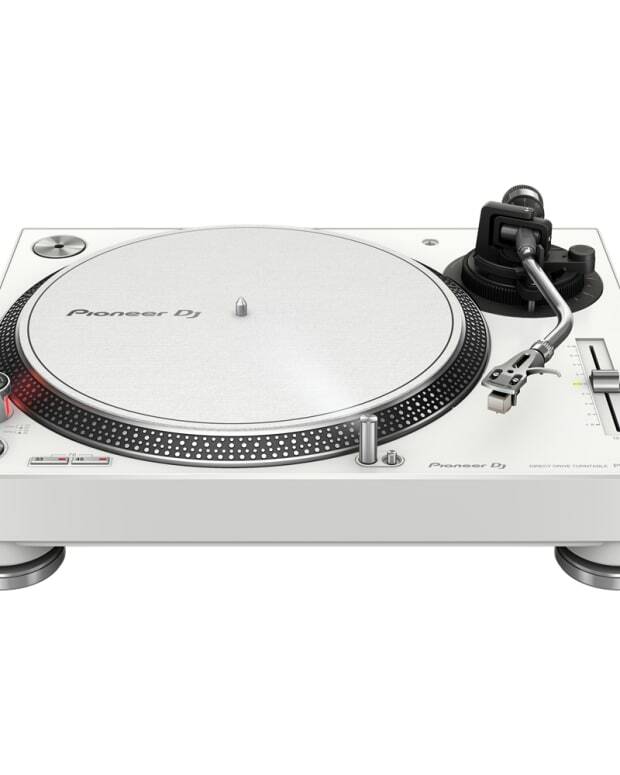 Thanks to the included USB cable, and a recent update with Pioneer&apos;s software, recording your favorite vinyls and rare white labels in extremely high quality directly to your computer is a breeze. And, to make things even better, Rekordbox automatically detects gaps and thus starts a new recording for vinyl that have more than one track per side. Watch for a video demonstration in the future. The 500 ready for battle. All in all, I give Pioneer a massive thumbs up for this release. I&apos;ll admit that I when I first started DJing, the thought of vinyl and actual turntables was quite intimidating. The more I&apos;ve grown and learned, the more appealing vinyl has become. However, being this is the digital era, the idea of purchasing a table and collecting vinyl seemed a bit more of a hobby than practical. Getting to really play with the PLX-500 helped me realize that the vinyl game is no joke, but actually extremely enjoyable. The debate as to whether vinyl is better or necessary is for a different post - but nonetheless, the PLX is absolutely worth checking out for listeners and users alike. 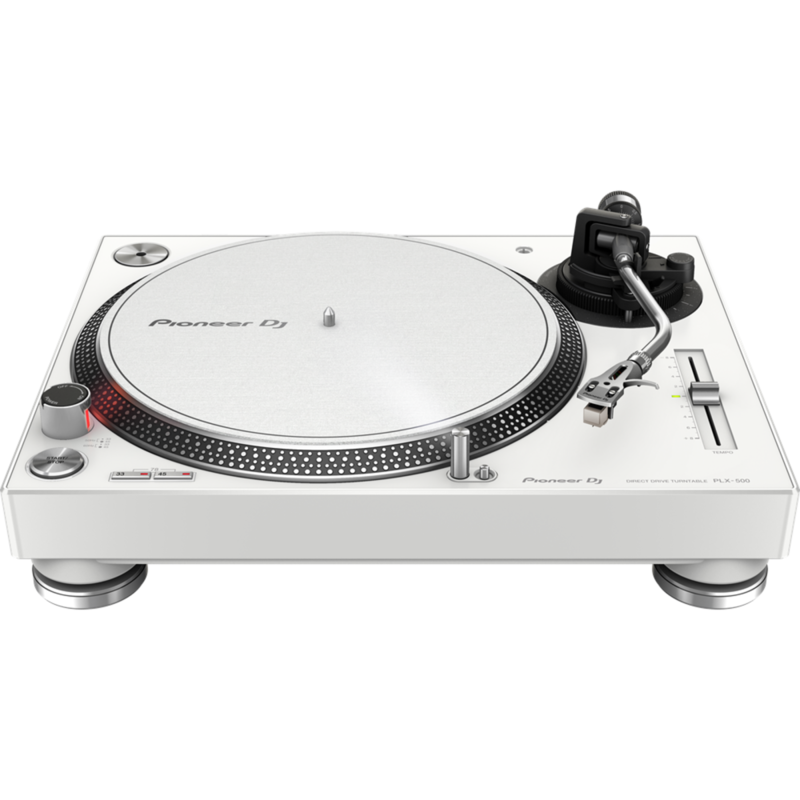 As previously stated, this is an entry-level turntable, and while there are certainly cheaper options, at $350 for a complete setup and a well-built machine, Pioneer&apos;s PLX-500 is certainly a winner for many. For more information, check out Pioneer&apos;s website.